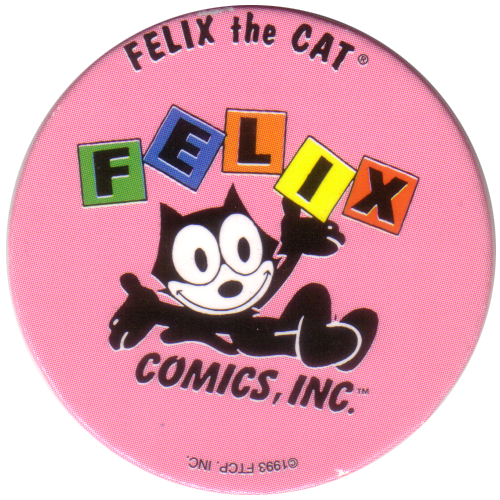 Info:This cap was produced by Capco Inc. On the front it features an image of Felix The Cat, along with the text "Felix Comics, Inc'. The pog is not numbered. 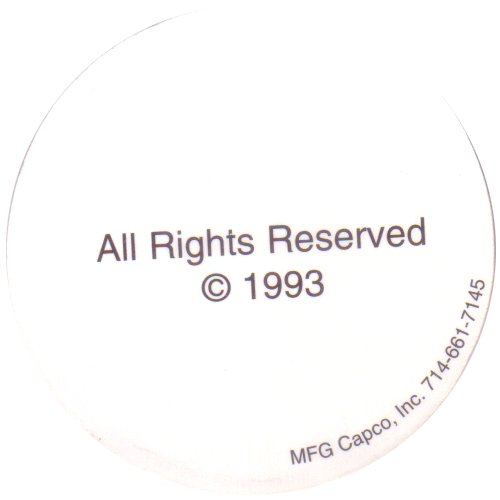 Country:United StatesYear of release:1993Produced by:Capco Inc.